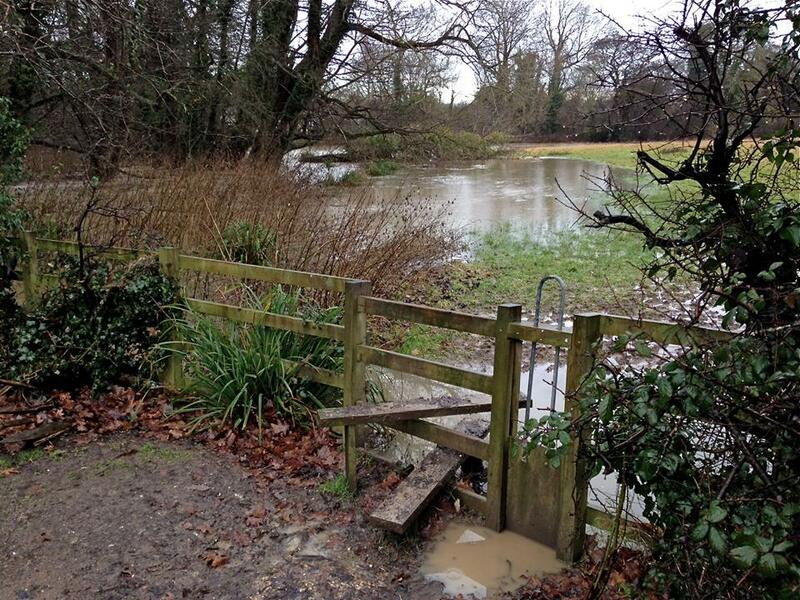 Friars Oak Fields: Time to support the Neighbourhood Plan! Time to support the Neighbourhood Plan! Rydon Homes' proposal to rip up much-needed accessible green space at Friars Oak Fields and build a 383-bedroom estate on a floodplain, right next to a dangerous railway crossing, is NOT going before Mid Sussex District Planning Committee in September, so there is still time to make sure the planning officer Steven King, your local councillors and Nick Herbert MP are aware of your objections - see below. In the meantime, please support Hassocks Parish Council's Neighbourhood Plan, which designates the fields as Local Green Space.